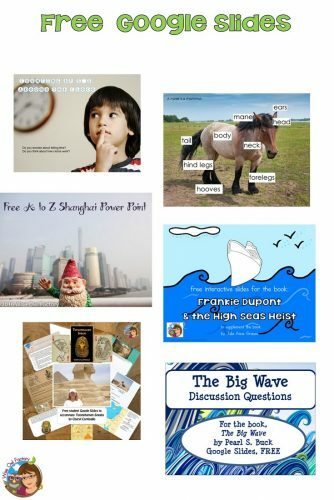 This page has links to Google Slide free activities, and most have interactive slides. 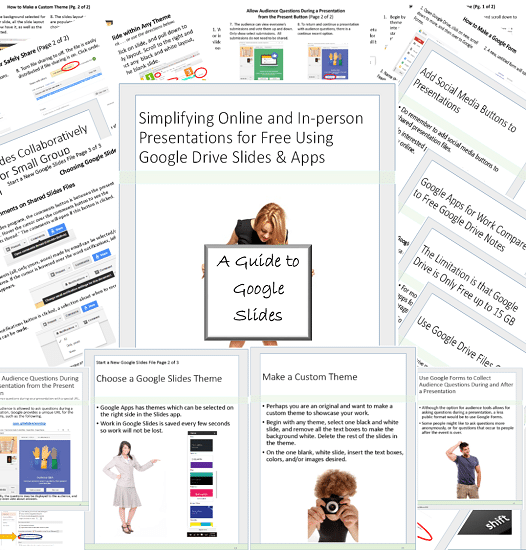 This is a link to my post about using Google Slides from this blog if you are newer to paperless classrooms. 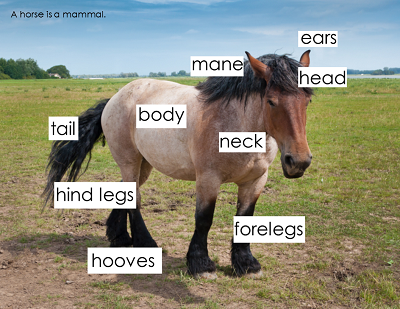 These resources may be used at school or in homeschools with learners. 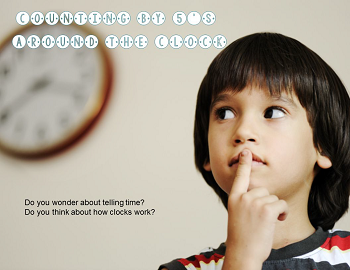 This link is to a blog post with interactive slides for counting by 5’s around the clock. 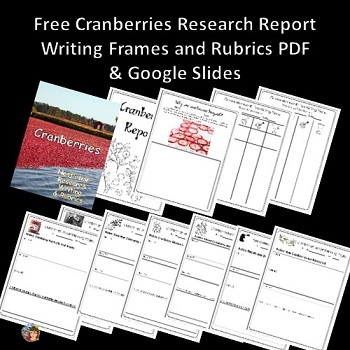 This set of slides is a research project about the very interesting cranberry. 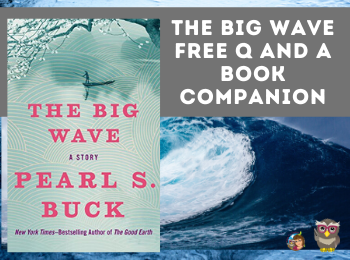 See also the informational blog post with two free PDF printables for the same subject. 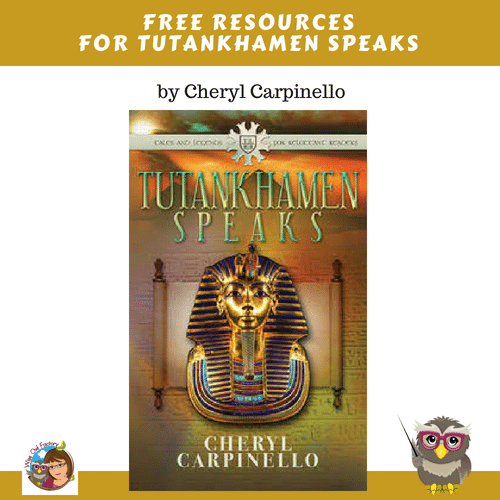 I made some free interactive slides for Tutankhamen Speaks by Cheryl Carpinello. There is also a free printable at the blog post. 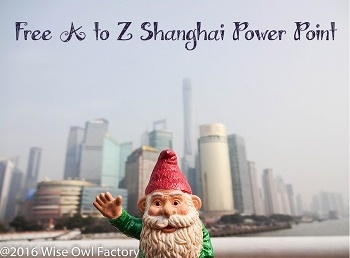 The resource link is provided in the post. 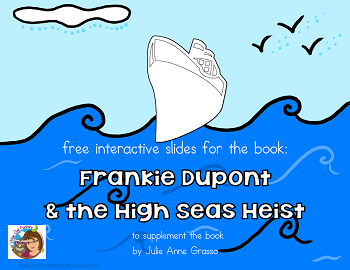 For Frankie Dupont and the High Seas Heist, there is an interactive Google Slides resource, as well. 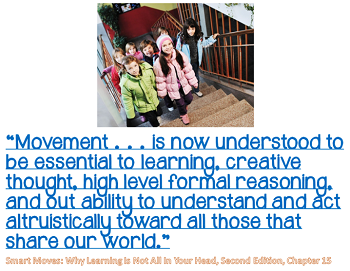 For parents and teachers, a Google Slides review of important quotes from the book Smart Moves Also see the book review part 1, and book review part 2 blog posts. 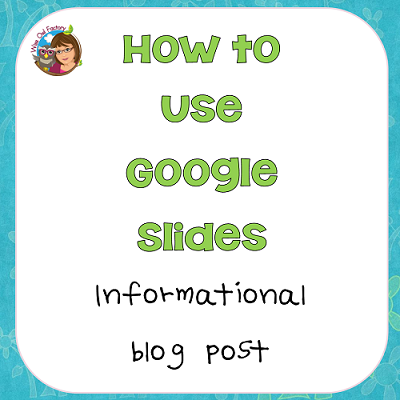 You might also like the informational blog post about using Google Slides. 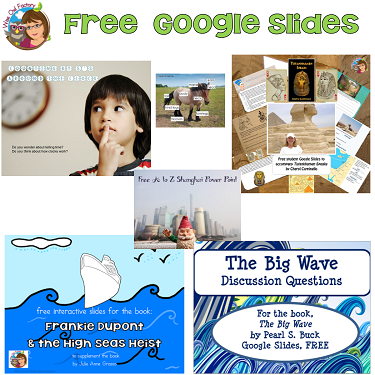 You might also like our Google Slides information for teachers in our premium eMember area. 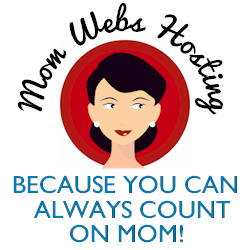 It is easy to join at this link.